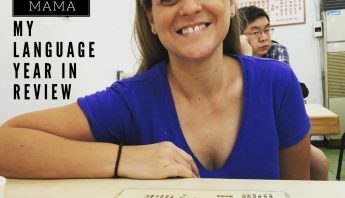 As I embark on the next level of Mandarin Chinese study for the HSK 5 exam, I thought it would be handy to compile a list of all the resources I’ve found useful over the years. If you are looking to get a benchmark for your Chinese level, the HSK exam is the best way. But what are the best HSK Chinese exam preparation resources to use? I’ve compiled a list below from HSK 1 – HSK 6 to get you passing your HSK exam! The Mandarin Chinese proficiency exam is called the HSK – 汉语水平考试。(Hanyu shuiping kaoshi). It’s an international proficiency test designed to examine non-native speakers ability to use Chinese. There are 6 levels and level 1 is beginner right up to level 6 (advanced). The HSK levels 1-6 roughly correspond with the European Framework of Reference for Languages (A1 – C2). You can read more about this here. 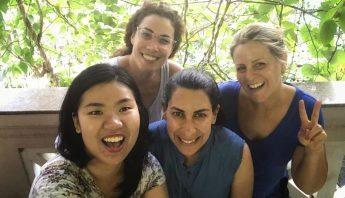 What do you need to know for each HSK level? Each level of the HSK exam has three parts – listening, reading and writing. There is a separate speaking proficiency test called the HSKK – HSK Kouyu (speaking test). Find out more about the speaking test here. 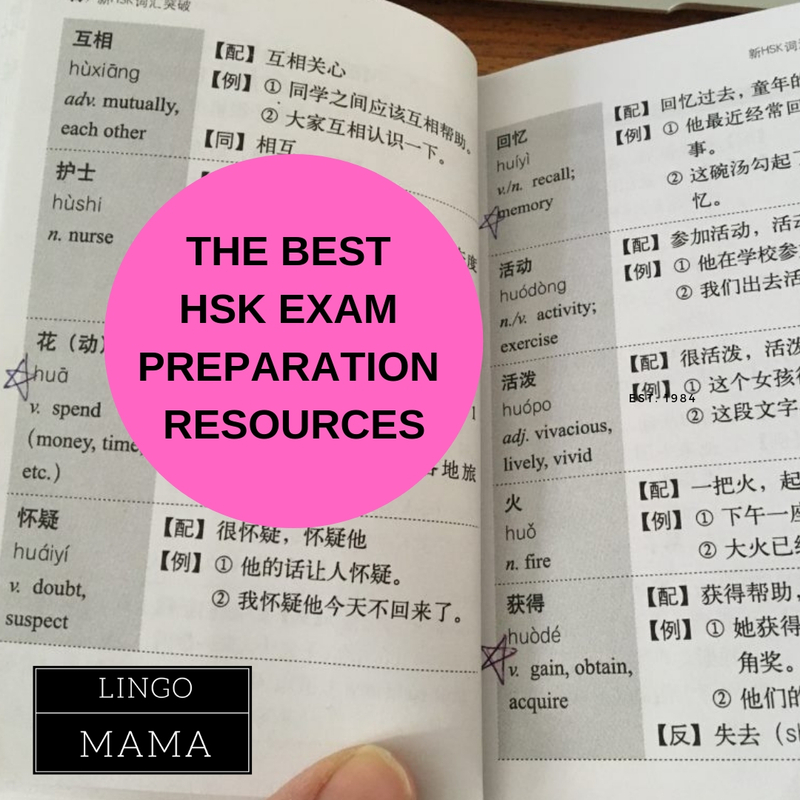 Below I’ve outlined the basic requirements for each level of HSK exam and included links to the text books I’ve used to prepare for these exams. Further below, I’ve included links to the practice exams books for each level too. I found these practice exams invaluable. Also, you need a 60% minimum score to pass the HSK exam! Please let me know in the comments what resources you’ve used and loved. Thanks! To pass this level you need to be able to understand and use very basic Chinese phrases. You should know 150 words. There is no writing section in this level. To pass this level you should have excellent basic Chinese and be able to communicate simple tasks. You should know 300 words. There is no writing section in this level. To pass this level you can communicate in Chinese at a basic level in your daily, academic and professional lives. You can manage most communication in Chinese when travelling in China. You should know 600 words. To pass this level you can converse in Chinese on a wide range of topics and are able to communicate fluently with native Chinese speakers. You should know 1200 words. To pass this level you can read Chinese newspapers and magazines, enjoy Chinese films and plays and give a full-length speech in Chinese. You should know 2500 words. To pass this level you can easily comprehend written and spoken information in Chinese and can effectively express yourself in Chinese, both orally and on paper. You will have mastered in excess of 5000 words. For more information about the HSK exam, and to find a test centre near you, visit this website. 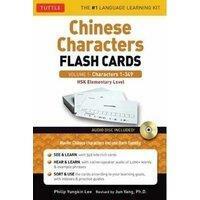 I have loved having vocab and character books to practice, revise and prepare for the HSK exams. The little books I’ve used – I can’t seem to find anywhere for sale online, but this complete HSK 1-6 vocab book looks great. I don’t have an HSK 5 one yet, so I will be buying this! 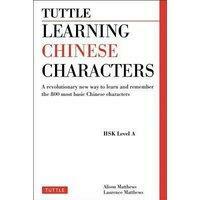 Need help learning Chinese characters? A huge part of my exam preparation is doing the practice exams. These books come with at least 5 practice exams (they’re real ones used in the past) plus a CD to use for the listening components. I set the time limits for each section when I was doing the practice exams so I knew if and where I was running short on time. I can recommend these series of HSK practice exams books because you will walk into the exam knowing you have had the exact right practice! 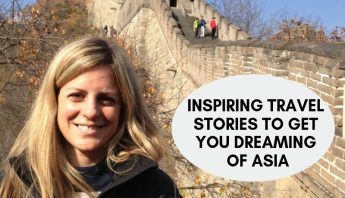 Yoyo Chinese is a great video based course for beginner and intermediate level Chinese learners. 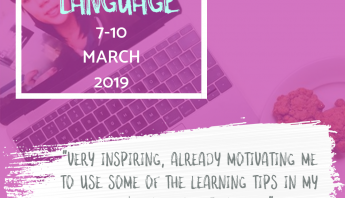 The videos are just so practical and the content really useful, you will definitely get value from this course. Find out more about YoYo Chinese here. How have you found your HSK exam preparation? What resources do you recommend? Or are you in the process of preparing for your exam?